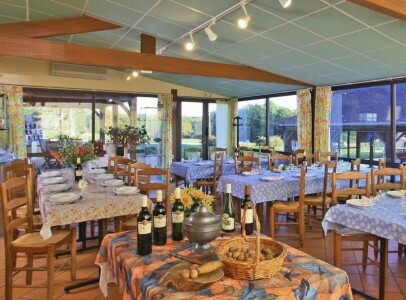 A holiday village welcoming up to 130 guests with year-round trade, in one of the most popular tourist areas of France. 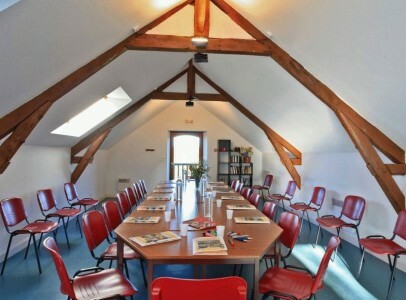 Set in over ten hectares of grounds with conference rooms, a large function room and restaurant facilities in addition to accommodation. An active and profitable business with an established trading record. 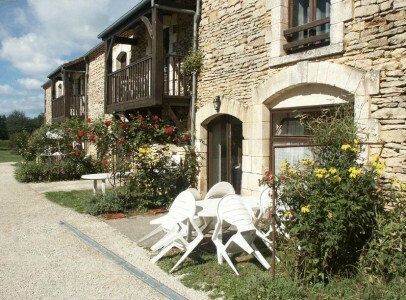 Ground floor: 5 Gites with 2 having modified shower room for handicapped access. 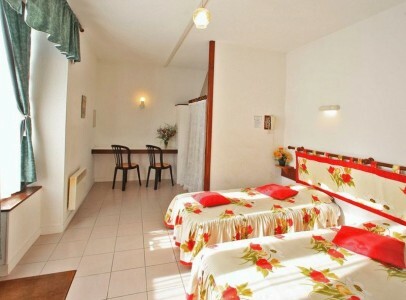 Each gite has 2 bedrooms, living room with kitchen area, shower room. 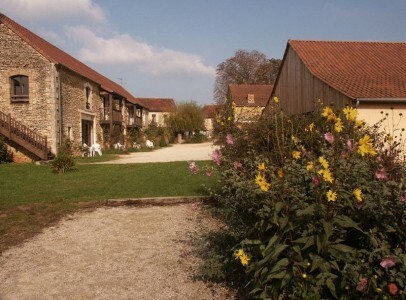 Ground floor: 2 Gites both suitable for handicapped access. Kitchen, Bedroom, Shower Room. 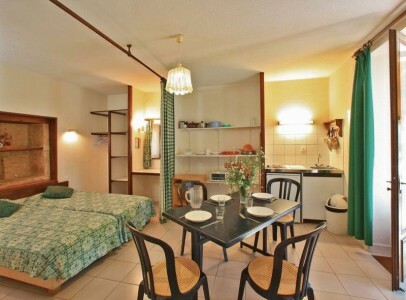 Ground floor: 2 Studios: Room with Kitchen area and Sleeping Area. Shower room. Communicating door. 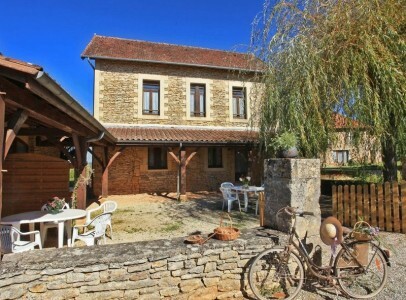 First floor: 2 Split level Gites with direct external access. Each with Living Room with kitchen area, Shower Room, Bedroom and Mezzanine(Bedroom) and toilet. 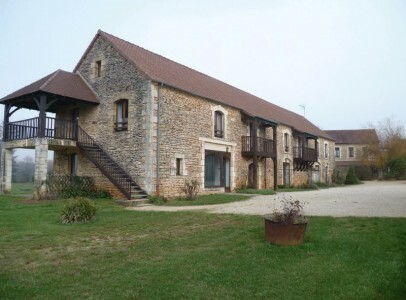 Ground floor: 4 Gites with 1 having Bathroom for Handicapped access. 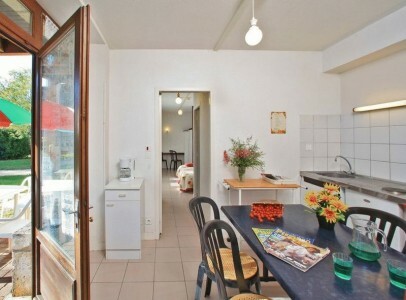 Each gite has a Bedroom, Shower Room (or Bathroom) and a shared Kitchen between each pair of gites. First floor: 2 Apartments: Bedroom, Shower Room and shared Kitchen. 2 Apartments: Entrance, Toilet, Bedroom and Shower Room. Exterior Access. Second floor: 2 Dormitories (12 Beds in total) Each with a Shower Room. Shared Kitchen. Ground floor: Reception and Dining Area: Covered Terrace, Office, Kitchen to professional standards, Dining Area, Toilets (Handicapped Access), Library. 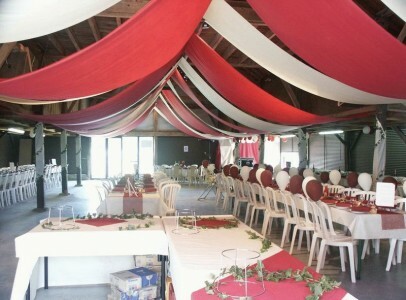 Function Room with Bar Area. Toilets. 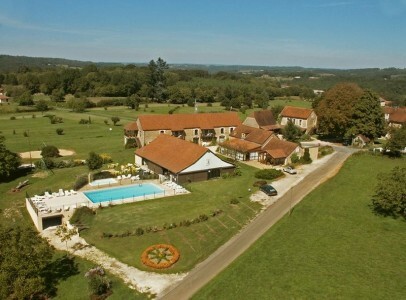 Swimming Pool (14m x 7 m) , Paddling Pool (3m x 5m) , Petanque, I Hectare Walnuts, Children’s Play Area, Parking Areas, Laundry, Stock room and WorkShop.